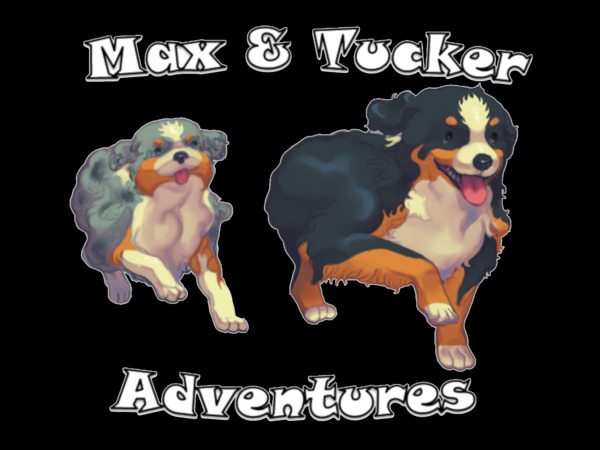 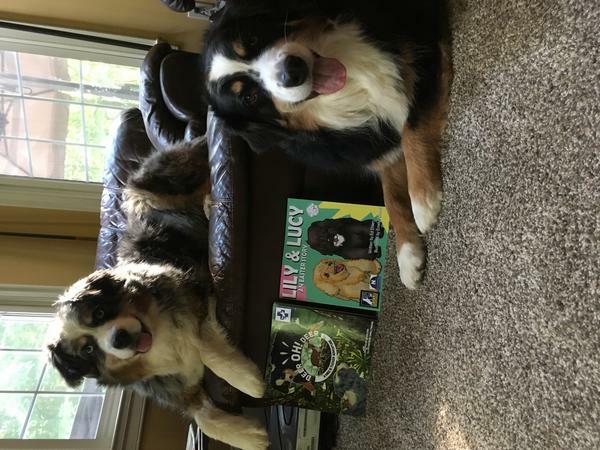 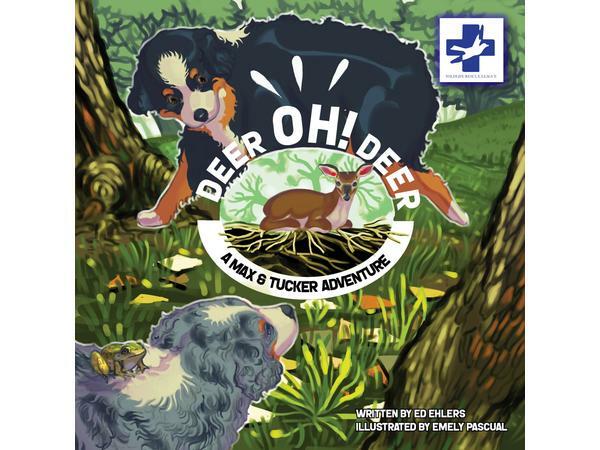 Max & Tucker Adventures are children's books about true stories of dogs rescuing other animals. 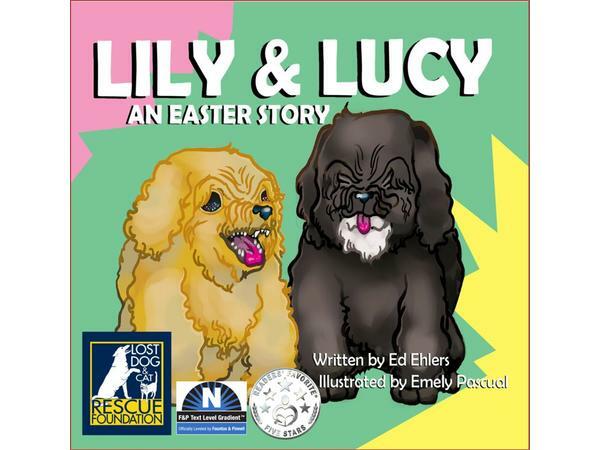 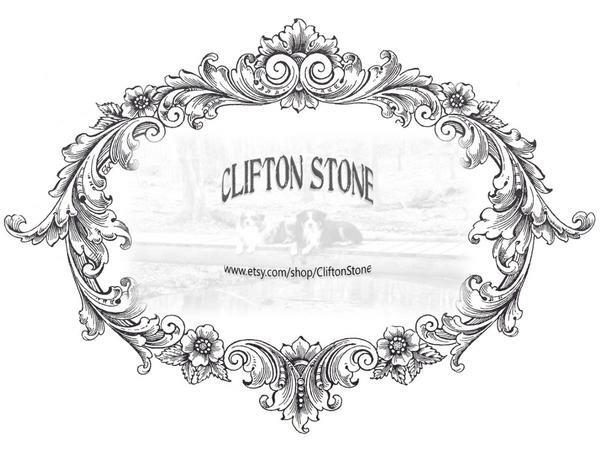 A portion of the proceeds will be donated to the Lost Dog and Cat Rescue Foundation and Wildlife Rescue League. 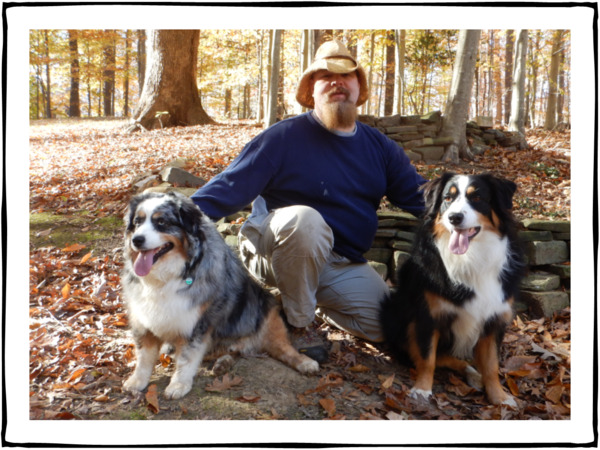 To learn more about Ed Ehlers and his work, please visit his Amazon Author Page amazon.com/author/edehlers and check out etsy.com/shop/CliftonStone.